Discover this collection and shop now the new entries. Discover all the summer new entries shirts. With the Spring Summer 2017 collection, the product line up currently features an expanded range. Evin has in fact become synonymous with a total summer look. Indeed, the SS17 collection heralds the introduction of Bermuda linen shorts, fine Filo di Scozia's cotton T-shirts, premium italian leather accessories and handcrafted casual shirts made with fabrics coming straight from the world of high-quality tailored shirts. As of today, both our swimwear and our signature patterns and features are designed and developed in our workshop in Italy, where there is no place for ordinary details, commonplace patterns or mediocre fabrics. As of today, both our swimwear and our signature patterns and features are designed and developed in our design workshop in Italy, where there is no place for ordinary details, commonplace patterns or mediocre fabrics. 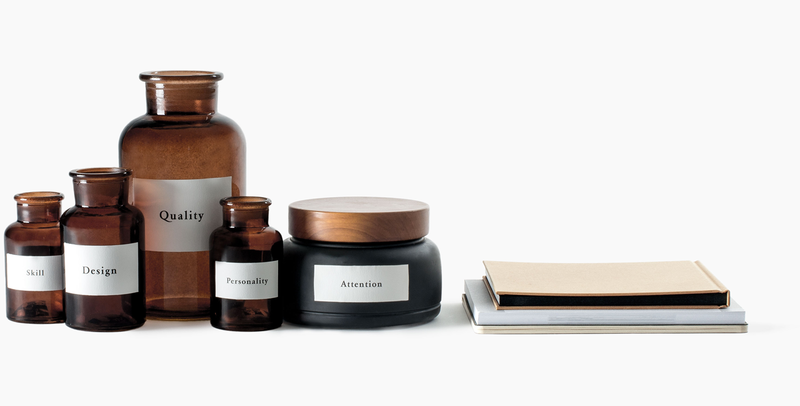 The meticulous packaging process takes place in Italy, too, just a few kilometres away from our style centre; all strictly by hand and subject to several quality controls before ending up on the shelves of the best shops around the world. Here at Evin we take your relaxation seriously and aim to let you spend your free time taking care of yourselves. Never expect any less than this from us. This extremely fresh garment, made from extremely fine and light yarn is the perfect stylistic choice for your days ub hot climates country. 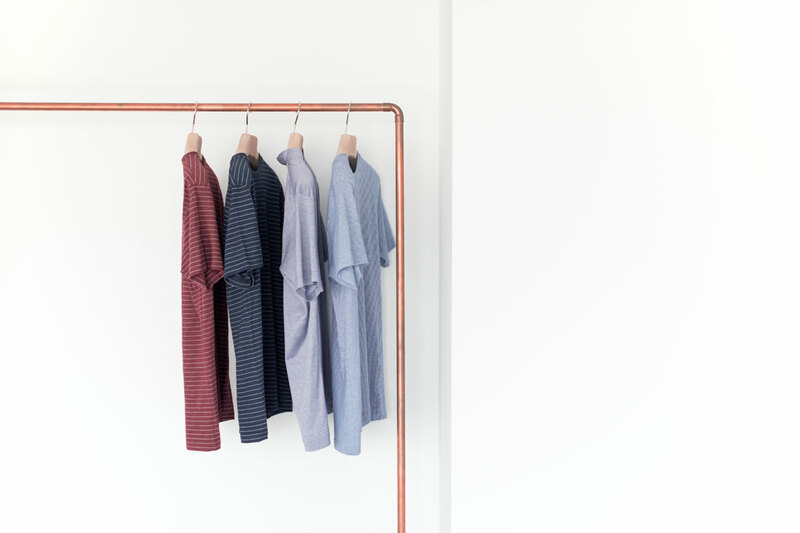 Regular fit, available in cotton and from this season also in finest Filo di Scozia® cotton. Shop now the 2017 collection. The shirts have been imagined and produced by carefully following the rules of italian haute couture. 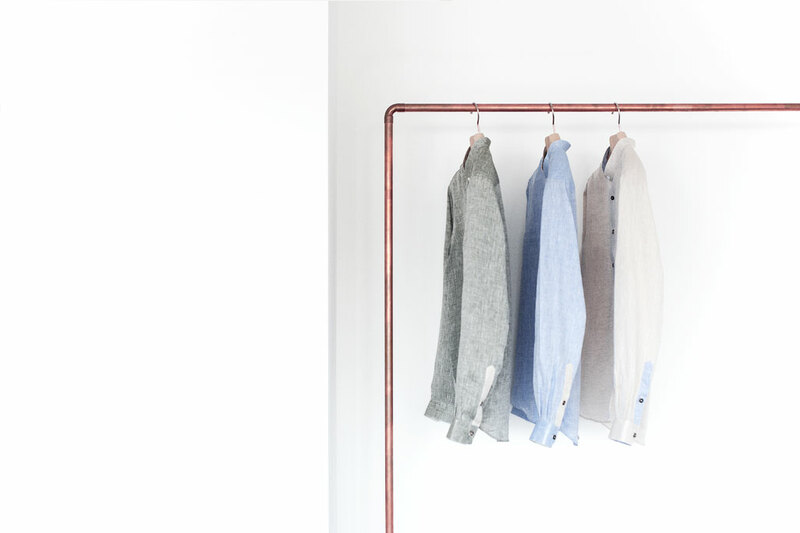 Using only the top cottons always known in the world of sartorial shirting, designed and made with care in Italy. Design through research and contemporary styling, scrupulous attention to every single detail and absolute devotion to high quality, this is our recipe for swimwear. Evin was founded in 2012, the aim being to make this menswear accessory into an outright protagonist, giving it both the care and quality it deserves. Discover our range of swimtrunks. The Artist Series is an annual limited edition.Is a project in itself, designed to create a unique garment. 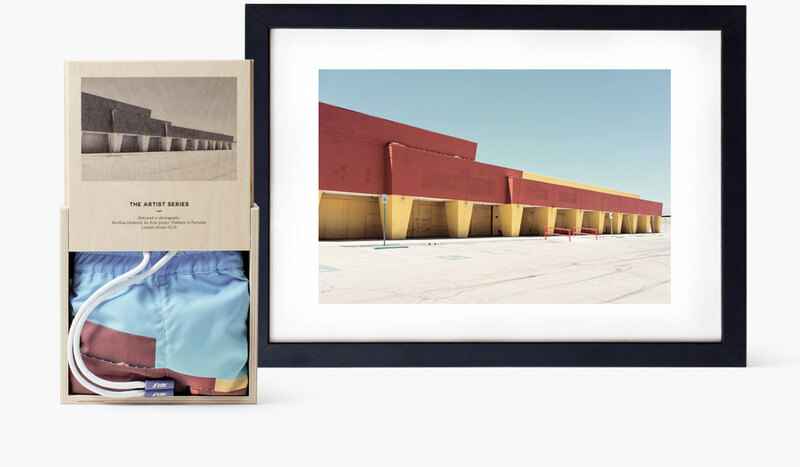 We have selected an artist of we admire the creative projects, leaving him interpret the swim trunk or the shirt as a blank canvas, where the artist has carte blanche. The 2017 collaboration is with Matthias Heiderich, talented German photographer from Berlin. 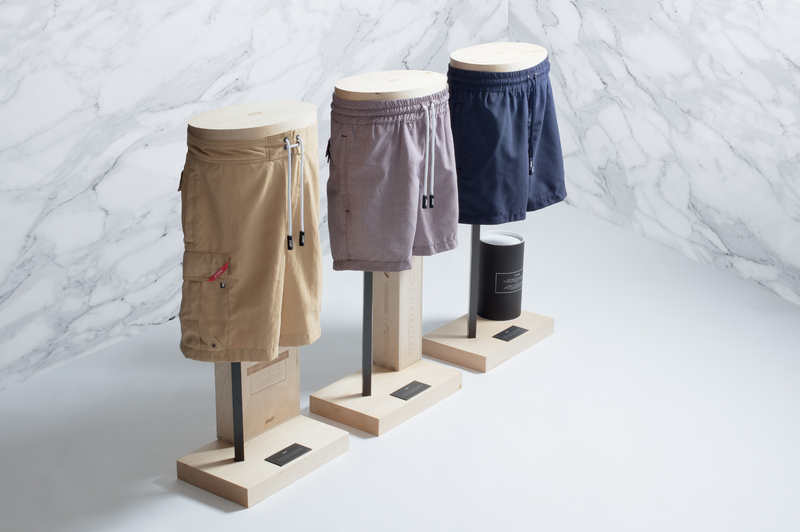 In this collection we've introduced the sartorial shorts. Those pair of linen shorts with with pinces and hidden-in-folds pockets, reflects our concept of lightness and mediterranean elegance.In Italian we have an adjective to define the perfect art of imperfection: "Sprezzatura". This is the ability to dress with style, giving the impression that there is no conscious effort. Wearing wrinkled clothes with relaxed nonchalanche, spontaneously and naturally. By far the noblest fabric wich represents Mediterranean elegance, thanks to its qualities of freshness, is Linen. 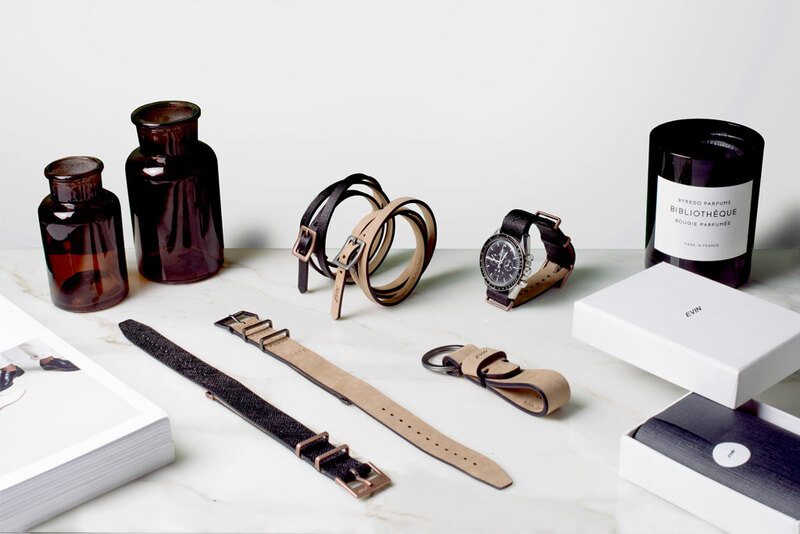 Discover our range of leather accessories entirely handmade in Italy. The materials used are only the highest quality leathers, such as Primofiore Saffiano textured leather and Nubuck Primofiore, in its natural variant. Here you can found our special projects, such as the Fast Flowing Cruiser. Our designer was inspired by the Riva Aquarama wooden boat, example of class of Italian runabouts back in the 60s. When you make a purchase, even if it is the result of a long and pondered search, you can’t even begin to imagine the direct consequences of such a simple, such an ordinary gesture. It means, first of all, directly financing a brand, so, on our part, we would like to thank you our discerning, careful and distinguished customers who have decided to prefer our products. Thanks to your choice, we can work in an ethical way, respecting nature and people. Offering work to small manufacturers dedicated to quality, who would otherwise be overwhelmed by the giants of big business and their focus on mass production in which such traditions and sublime manufacturing processes are only a distant memory. It's well-known for its quality and accuracy. What makes Evin's collection different is caring about every singe detail. 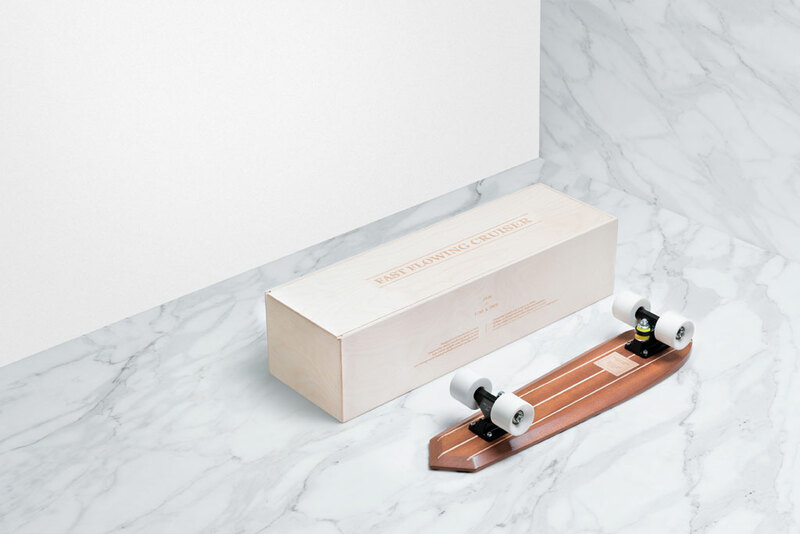 Go deep Evin's idea of realising its design products carefully taking care of details. In this collection, you'll find a mix of articles which talked about us, commercial campaigns and web appearances.